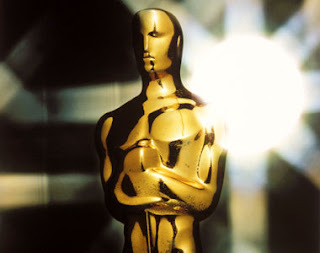 Sunday evening's Academy Awards promises to deliver Old Hollywood glamour. With the absence of the Golden Globes, we expect Hollywood to shine like it never has before. Bold Color will make a return to the carpets as will long and flowy gowns adorned with the finest Chopard & Winston jewels. 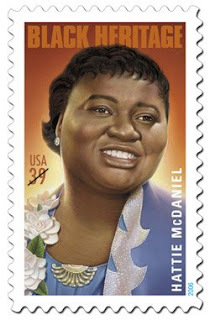 And in case you didn't know.......The US Postal Service honored Hattie by unveiling her image in The Black Heritage commemorative stamp series. 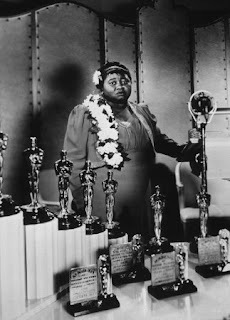 And.....they even used the photo from the Oscars whereas she wore a 3 piece evening suit adorned with her signature orchids on the jacket. 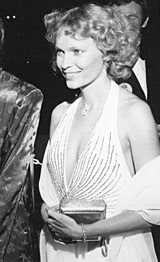 For the 19th Annual Academy Awards, Maurenn O'hara kicked up the glamour for the first ceremony held at the Shrine Auditorium. 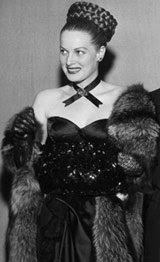 Her strapless black satin gown was luxuriously accented with a fur stole and shimmering sequined muff. 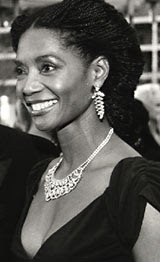 A chic ribbon necklace and braided hairpiece gave her formal look a signature touch. 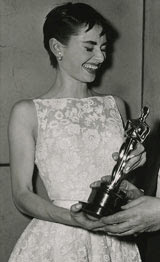 At the 26th Annual Academy Awards, Best Actress winner for "Roman Holiday", Audrey Hepburn evoked her signature style with an etched floral sleeveless gown. 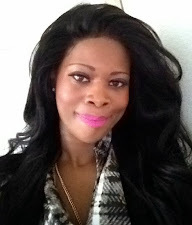 The dress had a simple neckline and cinched waist and was designed with a full skirt.